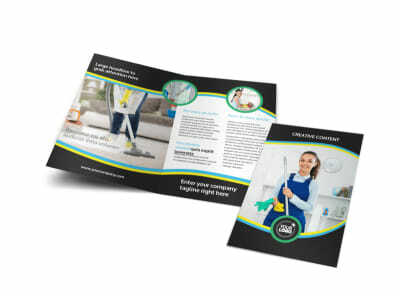 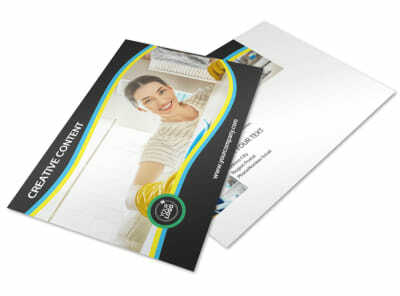 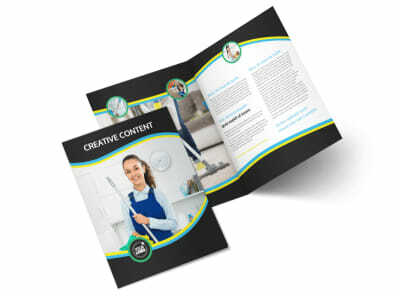 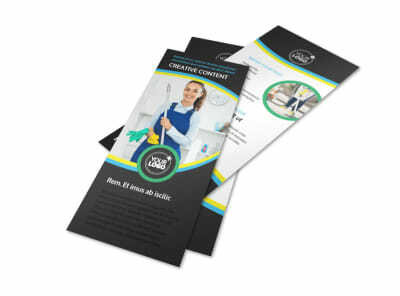 Customize our Maid Services Business Card Template and more! 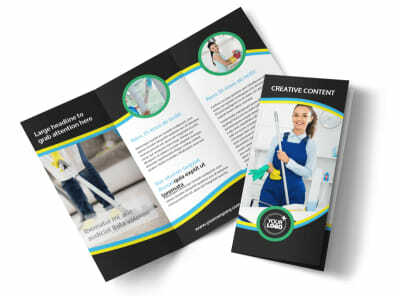 Let homeowners know who to call when it's time for weekly or spring cleaning by networking with maid service business cards. 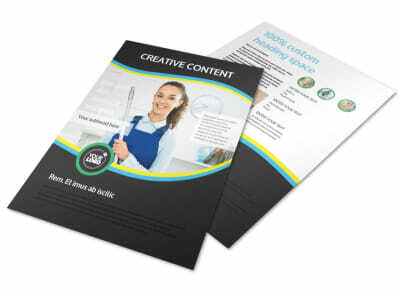 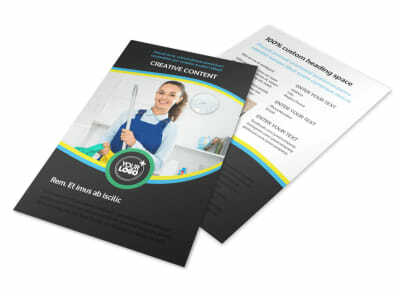 Our templates are customizable to the hilt, making it easy to add your contact information, slogan, logo, tagline, and more to the design of your choice. 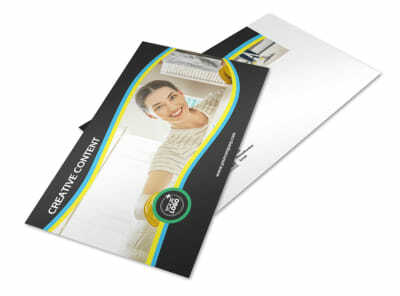 Finish off your order with our printing services, or print your cards yourself for easy access and immediate use of your printables.